Fall weather is here, and along with it comes tasty treats. 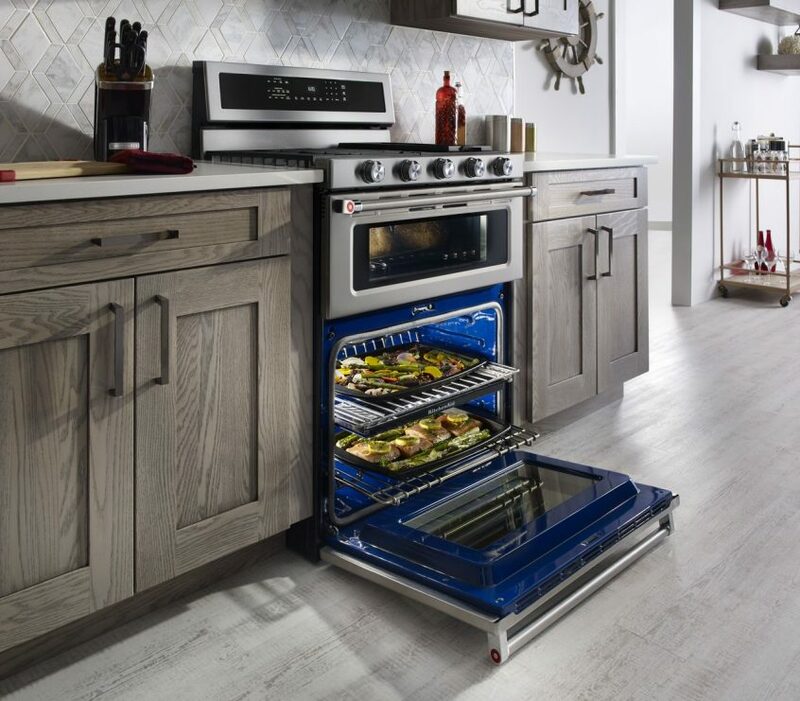 From bake sale fundraisers to hungry family and friends, you are sure to find an excuse to make some warm sweets with your KitchenAid oven and range this fall. The next time you get a hankering for something delicious and toasty, try making one of the treats below. They are sure to bring a smile to the face of anyone who happens to try one. That is, if you don’t eat them all first. If you are looking for something to make for you child’s fall party, a dance school bake sale, or a Halloween party with family, these pumpkin cupcakes are the perfect thing. They are tasty, adorable, and the perfect addition to fall decor. Spread frosting on each cupcake, making sure to cover the entire top. Cover the frosting on each cake with a layer of orange sugar crystals in order to create your orange “pumpkin” top. Place each cupcake in an orange cupcake paper, and finish the look by adding a green fruit leather “stem” and “leaf”. Sometimes chilly fall nights call for a warm drink and a book. Hot cocoa is the perfect warm drink choice, and this quick and easy version of the traditional favorite is sure to make even the pickiest hot chocolate drinker happy. In a small saucepan over medium-low heat, whisk together the milk, cocoa, sugar, and salt until sugar and cocoa are dissolved. Slowly whisk in the remaining milk and heat the mixture to desired temperature. Stir in vanilla, and serve in a mug with marshmallows. Note: This recipe serves one, but can be easily multiplied to serve the whole family. Sometimes the craving for pumpkin pie sneaks in and just won’t go away. However, nobody wants to go through all the effort of making an entire pumpkin pie. These pumpkin pie crescent rolls are an amazing alternative that are tasty and easy to make. In a small bowl, combine pie filling, spice, and egg yolk. Unroll the crescent dough and place a heaping tablespoon of the pie filling mixture on each roll. Roll the pastry dough into the crescent shape shown on package. Bake the rolls for 10–12 minutes or until golden brown. While the rolls are baking, combine powdered sugar, syrup, and milk in a small bowl and mix until smooth. Place the glaze mixture in a small zipper bag and zip shut. When rolls are finished baking, snip the corner of the baggie and drizzle glaze over the pastries. Serve warm and watch them disappear like magic. These are just a few of the awesome fall treats you can make with your KitchenAid cooking appliances. Of course, using your appliances requires that they are in good working order. If you find that your kitchen appliances are acting up, it is a good idea to have them looked at sooner rather than later. This will ensure you aren’t left without an appliance—and thus your wonderful fall treats—for any amount of time. 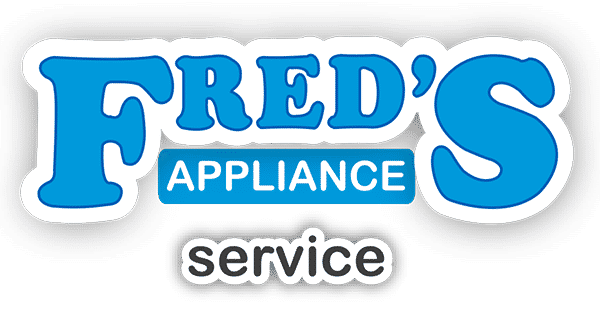 If it is time for your kitchen appliances to have a check-up, or if one is in need of repair, we do hope you will consider using our services at Fred’s Appliance repair. 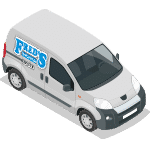 We offer friendly, fast service at prices you can afford.